Our family is really into board games. Every year, on Christmas Eve, my kids get a pair of Christmas pajamas and a board game for us to play together. 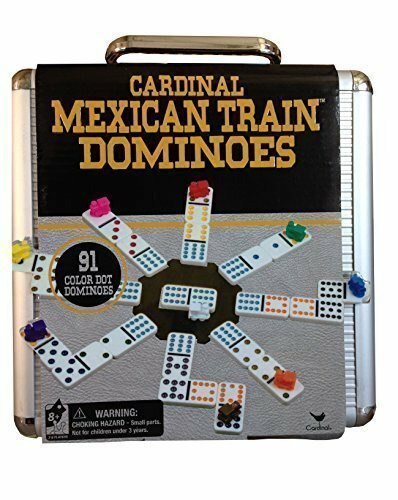 Every time we get together with my in-laws, we are always up until the wee hours of the night, playing games and laughing together. It’s so much fun! 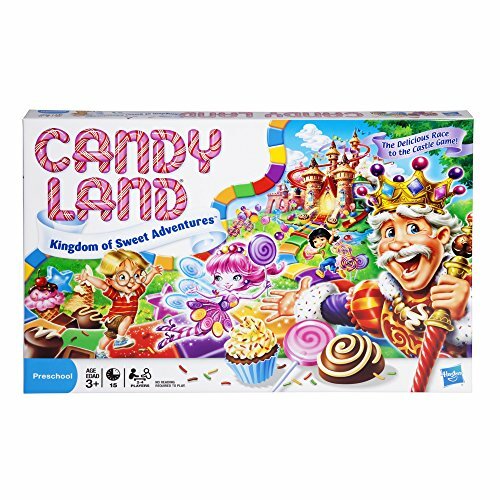 Board games make a great gift. These are our favorites! Um…because they are the best! No seriously, they are! I believe, in a day and age where people are spending more time on their phones than actually speaking face to face with others, we need to find all the ways to get back to putting down the phone and being present. Playing games together does just that. 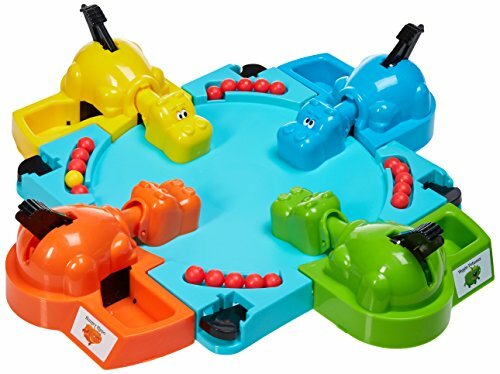 Before we had kids, my husband and I used to host game nights with our friends. I would love to get back to that. It was a lot of fun. This holiday season (or anytime during the year! 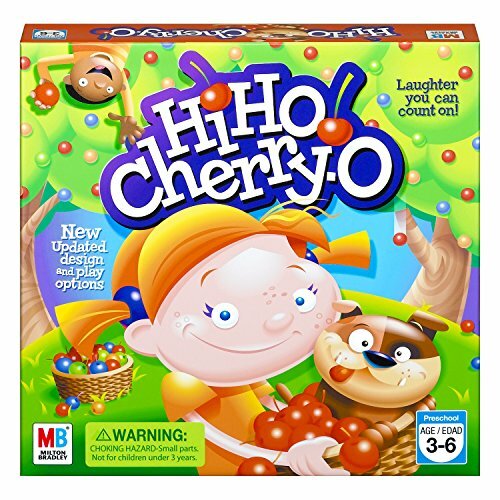 ), give the gift of board games to your friends and family! Playing games with your preschool aged children is so important! 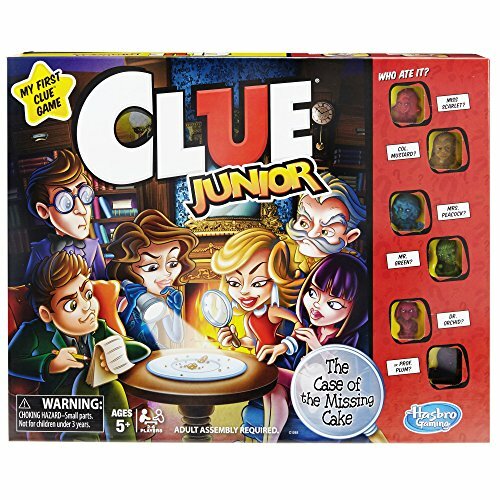 Not only is it fun for the kids, but it reinforces the importance in taking turns, being a good sport, and a lot of games have a learning aspect to it that supports education and the kids don’t even realize it because they are having so much fun! 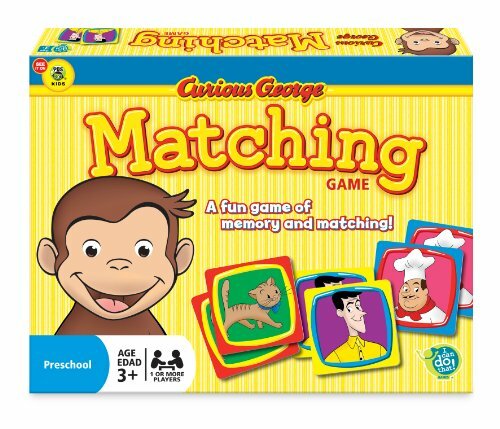 I can’t tell you how many matching games I played with my kids when they were little. 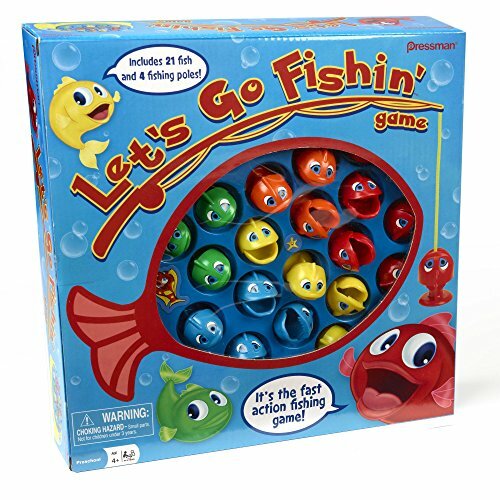 That and the Let’s Go Fishin’ game were their favorites! 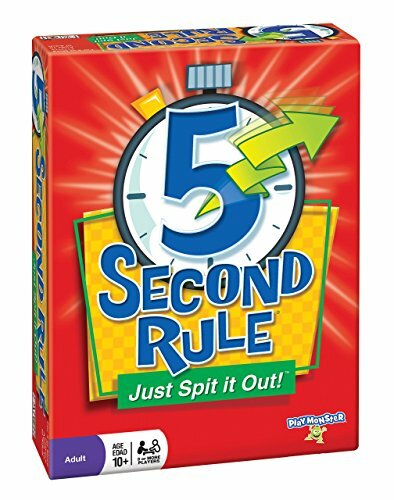 If there are any games you get from this entire post, you must pick up HEDBANZ and 5 Second Rule. 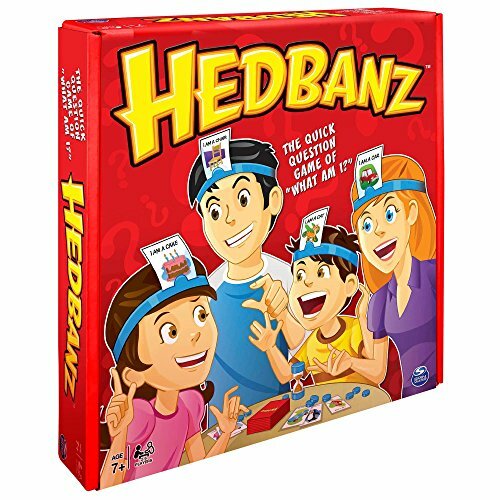 The first time we played HEDBANZ, the kids laughed so hard during the entire game. We did too. Basically everyone has a card that they can’t see. You have to ask questions to guess what is on your card. It really is a fun game! As the kids get older, the games get better and better! 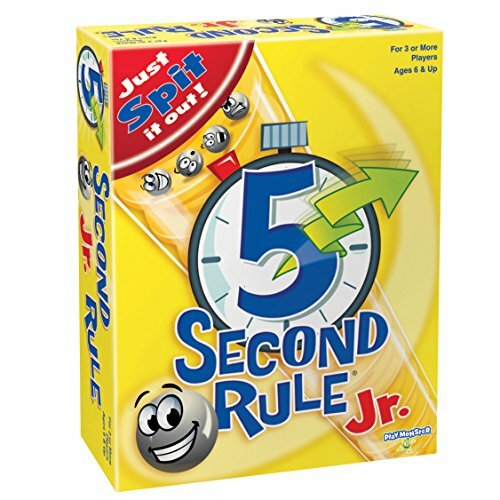 Three of our favorites above are Taboo, 5 Second Rule and Mexican Dominoes. On my list to purchase, as soon as I finish writing this post, is to pick up Relative Insanity. 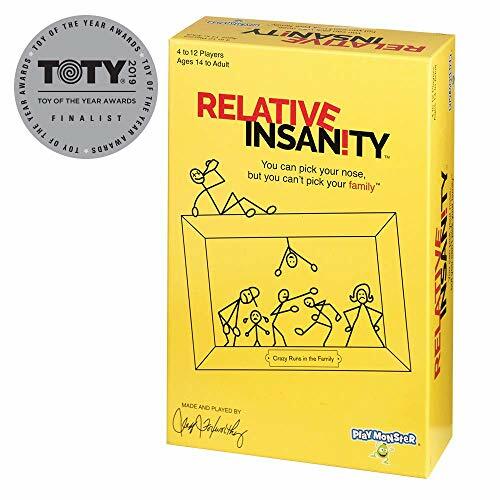 That game looks hysterical! 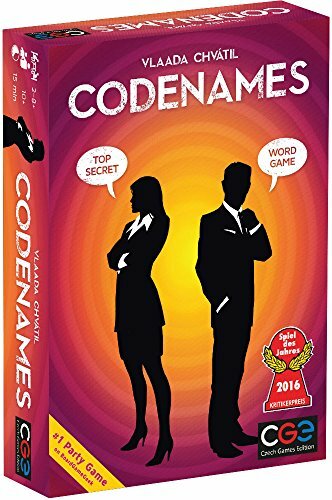 If you click on it, there is a video on Amazon that shows a snippet of the game being played! 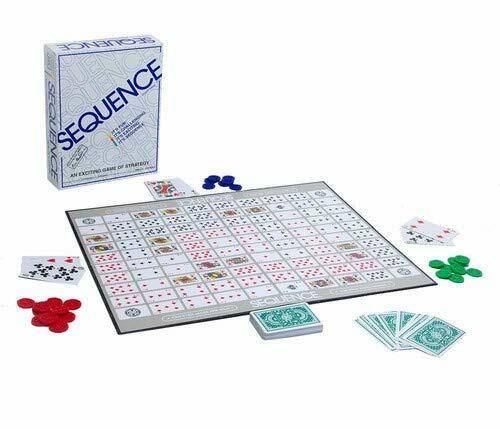 Right now is the time to buy board games. Not only are they on a super sale on Amazon, but you can get some games for around $5 each! Remember, these games make a great gift. 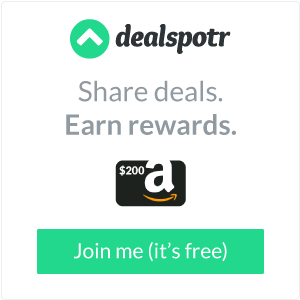 Are you going to a holiday party and you want to get the host a gift? Why not pick a game or two, put it in a basket with a bottle of wine and a few snacks? That would be a fun and unique gift!